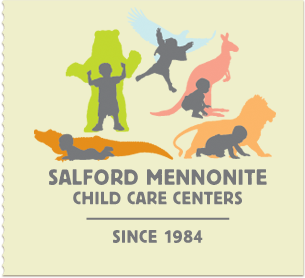 Salford Mennonite Child Care Centers » Colbert Report on Babies » Imagine. Play. Learn. Since 1984. The Colbert Report is an American satirical late-night television program on the Comedy Central network. On one show Steven Colbert interviewed Alison Gopnik, the author of The Philosophical Baby: What Children’s Minds Tell Us About Truth, Love, and the Meaning of Life (Picador, 2010). In the interview Gopnik demonstrated how babies know much more, learn more, and are much more moral than we previously have suspected. This comedic interview is surprisingly educational.